Yesterday, Transport Minister Khaw Boon Wan held a press conference with regard to the defective China-made trains uncovered by Hong Kong online media FactWire (http://bit.ly/29CQ5uW). LTA has been shipping the defective trains back to China for repairs over the past 2 years but prefers to keep things quiet. 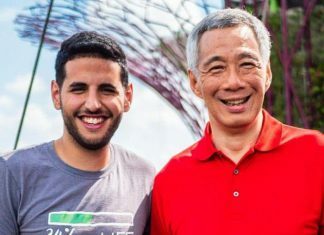 Many Singaporeans are asking why the issue was not made public earlier and had to be uncovered through a Hong Kong media. 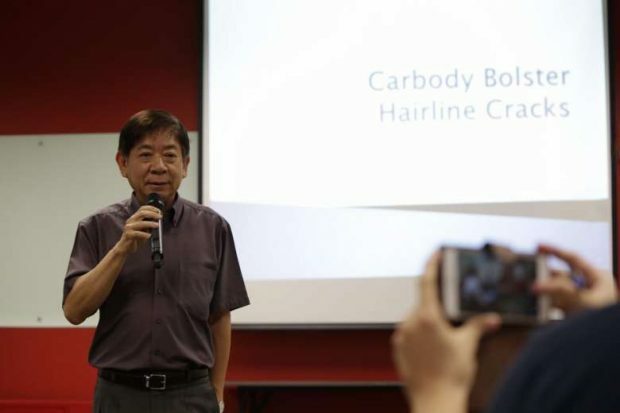 Mr Khaw said that the cracks found on the car-body bolster, an aluminium alloy structure under the train carriage, were not major and did not pose any safety risk. So, the issue was not made public. “If you were to go public on something that is not major, would you (not) unduly, unnecessarily cause a panic among the people?” he asked. He said that the rectification process is treated as a “routine matter”. Since the issue was uncovered by FactWire, netizens have been discussing earnestly about the whole saga on social media in the past week.